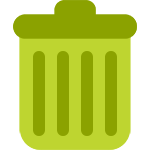 Waste is generated from all businesses big or small. At Ellis Fairbank Recycling we will provide expert advice on how to save costs on your bin(s) package. If you are happy to proceed or would like an on-site visit, we will book in an appointment. If the customer would like to proceed we can deal with all paperwork during this visit. We provide Duty of Care notes to all customers. We will provide a FREE Wheelie Bin the same week as order is placed. We work 7 days a week and are happy to meet the customer’s need for the collection days. 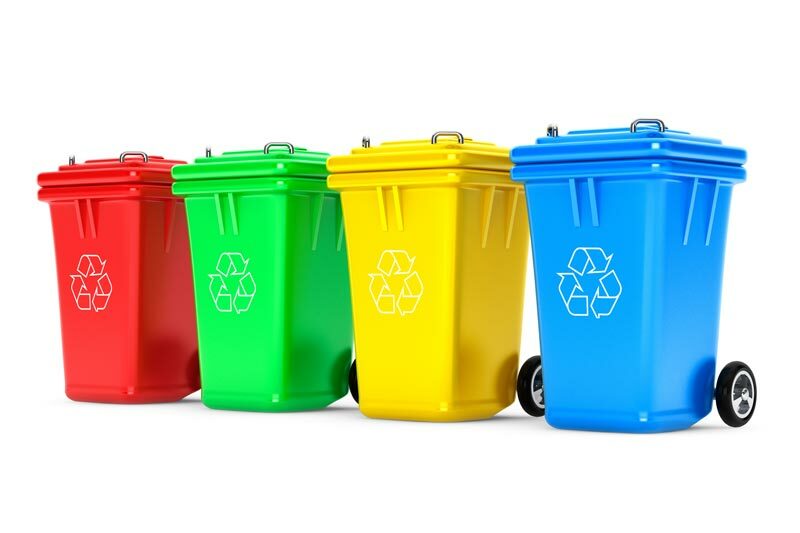 To request a callback from our Trade Waste Management experts, simply enter your details in the contact form on this page. One of our team will then be in touch shortly to discuss the bespoke solutions to best fit your needs. To discuss your trade waste options with a member of our specialist team, call 01274 736 657 today or email info@ellisfairbankrecycling.co.uk and arrange an appointment.